I feel really sorry for him because I can’t give him the life that he deserves. 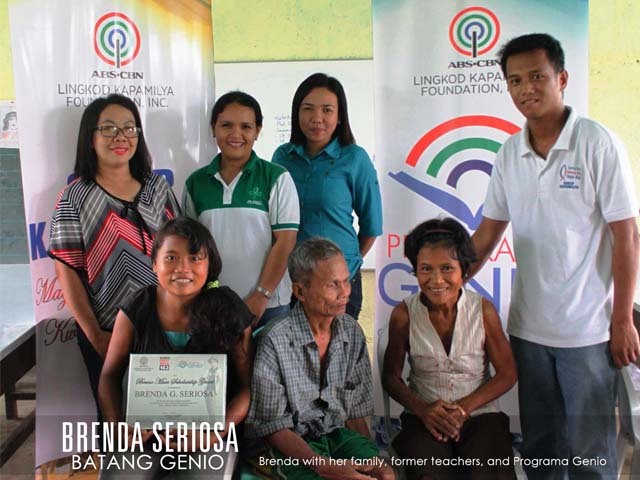 I just wish that he doesn’t give up on his dreams because of poverty,” says Corazon Lumanas, Marhco’s visually impaired mother. 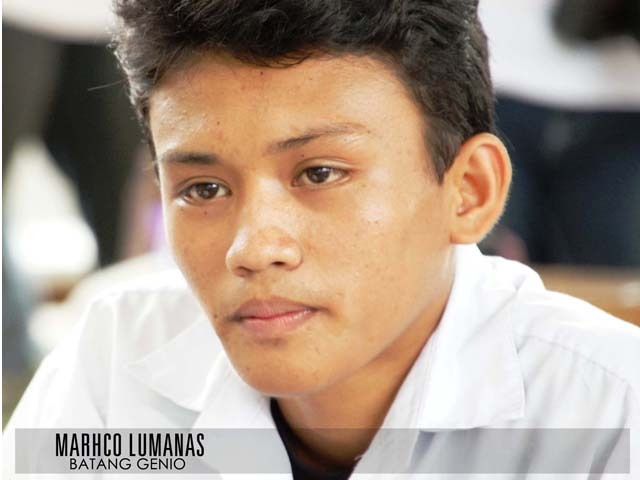 His meager income of one hundred pesos on weekends for performing household chores for a family in Dulag is what he uses to spend on school projects and other requirements. 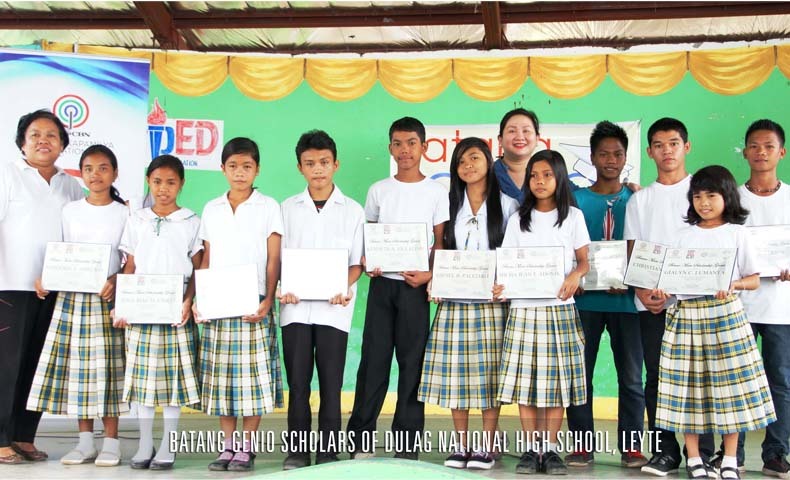 Determined to graduate, Marhco and Brenda are just two of 12 students from Leyte and Samar who are recipients of the Batang Genio scholarship. 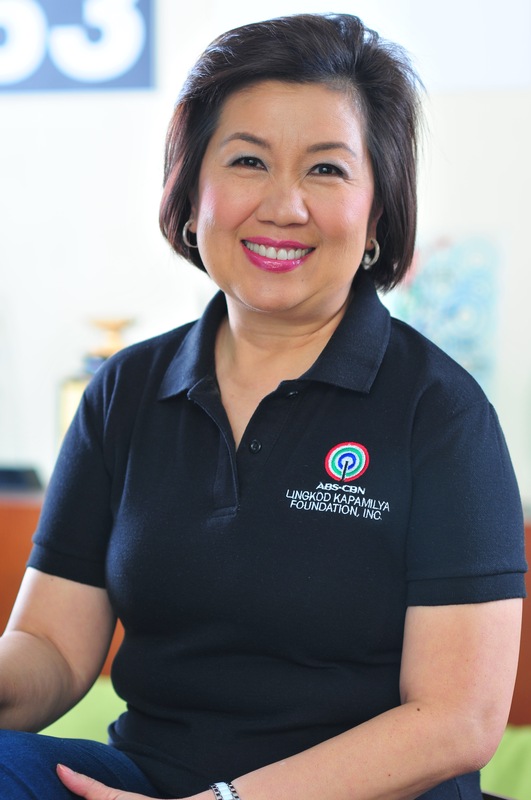 The scholarship, which was formally awarded to the students last September, is said to be instrumental in shaping the lives of its recipients.